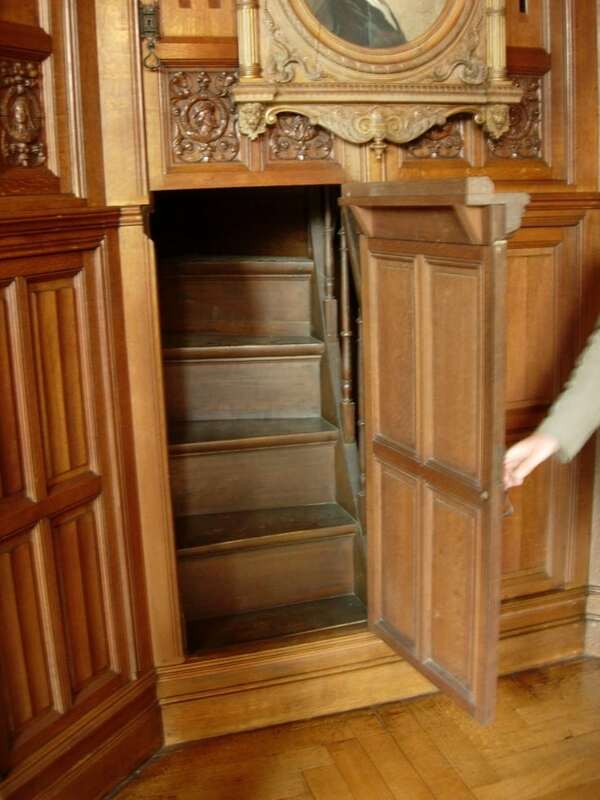 Throughout the history of mankind, we’ve been fascinated with hidden doors that lead to secret rooms. 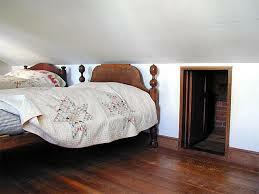 Before we made them a useful and stylish addition to new homes, hidden rooms and secret passageways served a purpose. 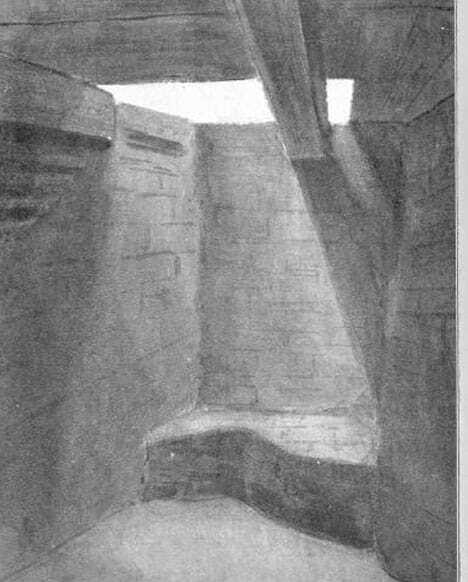 Whether it was to allow someone to hide or escape from some kind of danger or allow someone to carry out a more sinister purpose, secret doors have played many integral roles. 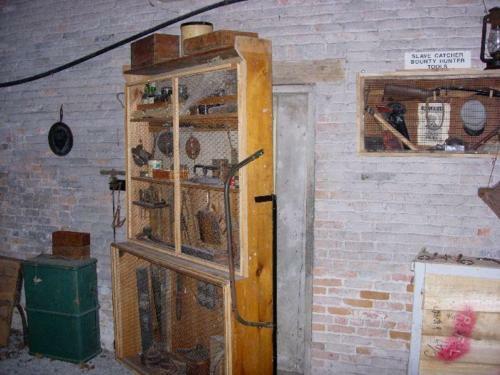 Here are 4 notable hidden doorways from history. 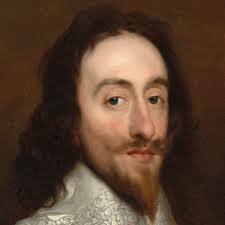 Existing priest holes and other hidden rooms in castles and homes were used by King Charles II while he was in hiding during the English Civil War. He took to safety in several homes with secret rooms concealed by secret doors, often spending several days at a time crammed in tiny spaces. 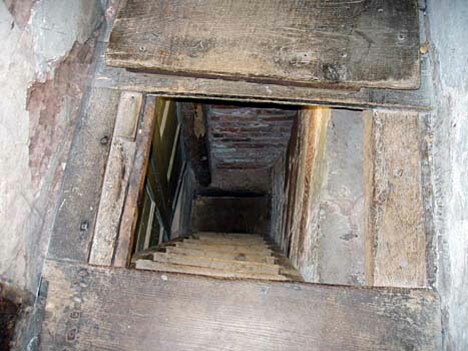 You can still find priest holes and hidden chambers today in many of England’s historic homes. 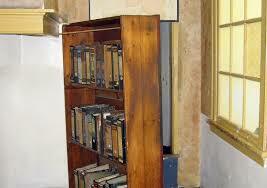 There are just too many secret doors in the Winchester house to show them all. 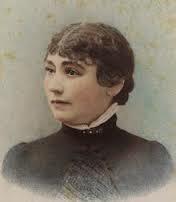 As the legend goes, Sarah Winchester believed that in order to keep the spirits of those killed by her husband’s invention, the Winchester rifle, she had to keep building on to her mansion. Above are some of our favorite hidden doors. 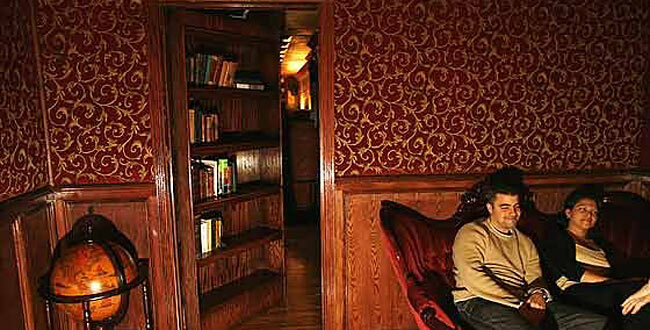 It was very common to find a hidden door in the prohibition era speakeasy. 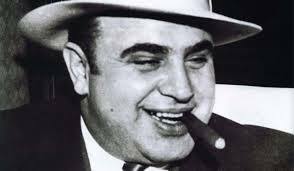 In fact, Al Capone himself was known to have a few hidden rooms behind secret doorways. Pictured above was on such door, believed to be the entry way to one of his secret hideouts behind a speakeasy he frequented. 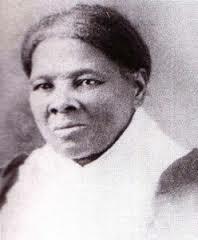 These particular doors were rumored to be used by Harriet Tubman herself to hide slaves from searches, or transporting them from place to place. 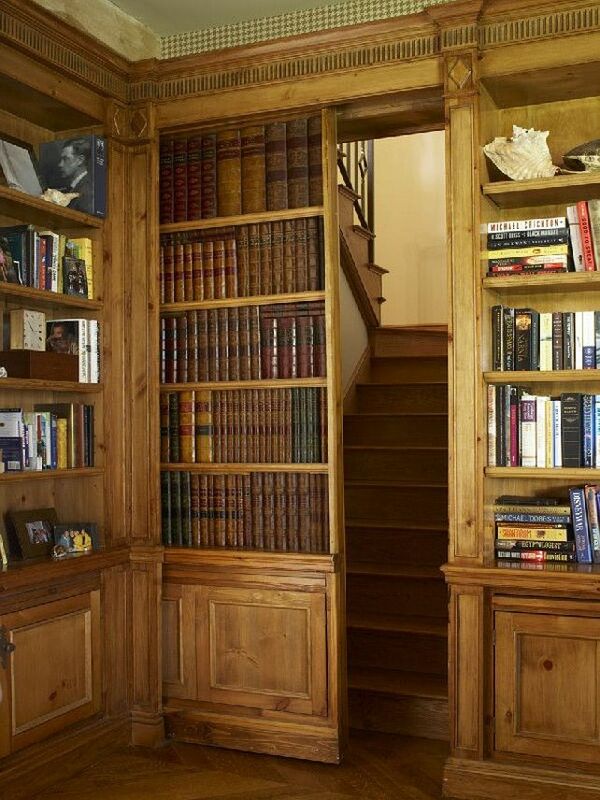 Perhaps one of the best uses of a hidden door in history. 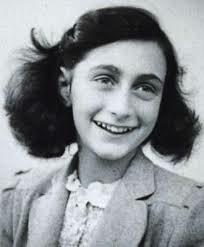 This secret passage way kept Anne Frank Hidden for 2 years, before she was eventually betrayed and caught. Why not have you own piece of history?